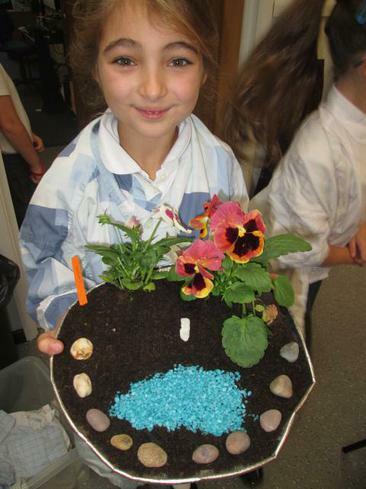 Throughout the week beginning Monday 18th September 2017, Year 3 and 4 children studied the Creation story and its importance to Christians and Jewish people. 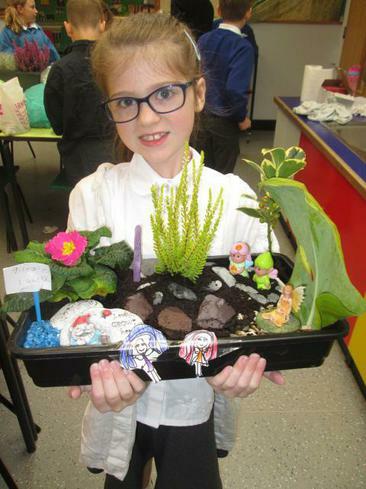 The children enjoyed experiencing retellings of the Creation story in different ways, including through poetry. 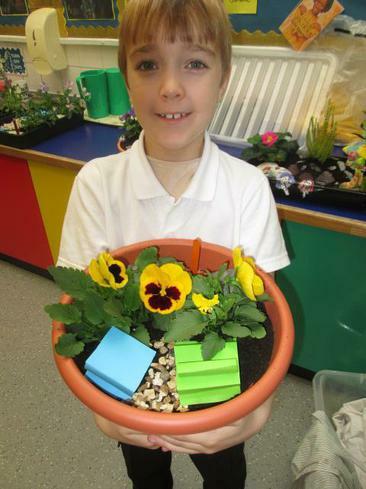 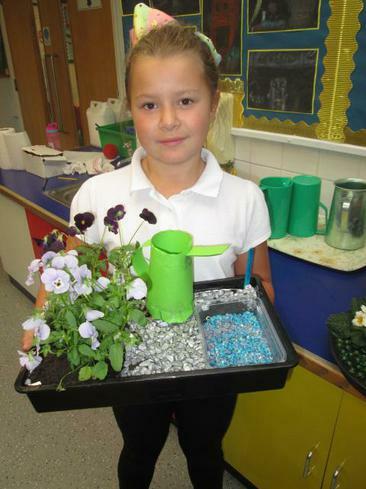 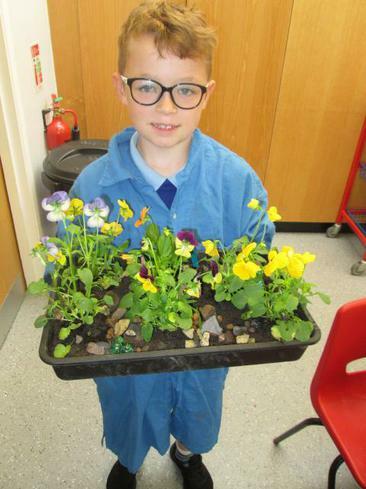 We considered and discussed our role as caretakers of the Earth and took on a design and technology challenge to create our own tray gardens. 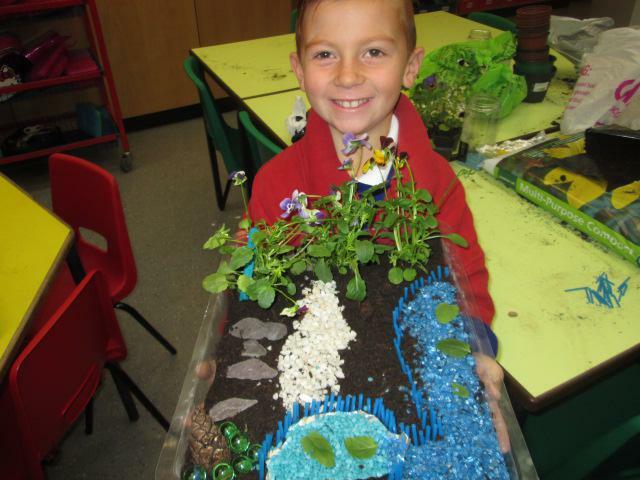 The children really enjoyed getting their hands (and our floors, tabletops etc etc) dirty with their own miniature creations!